The following resources are divided into categories by type of resource, including blog posts, curriculums , reports, scholarly journal articles, toolkits, webinars, and white papers. News articles related to CSAPP partner colleges can also be found here. This toolkit from Know Your IX includes tips, policy recommendations, and emerging strategies for student organizers to end sexual violence on campus. 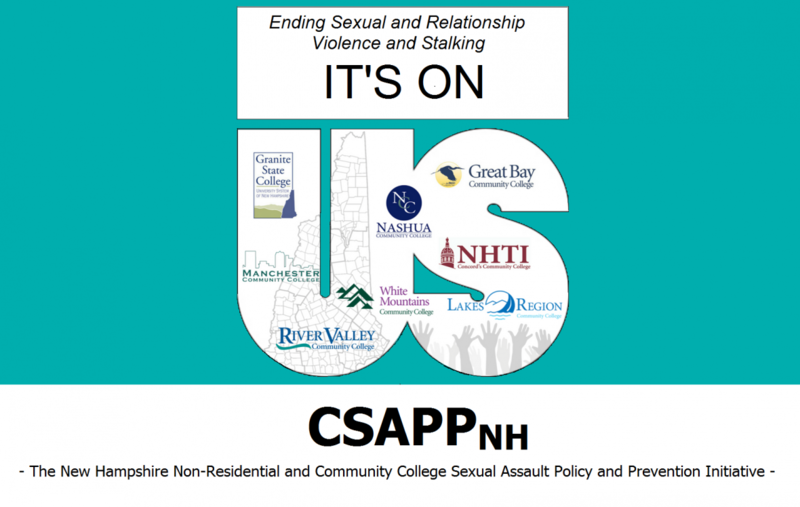 This guide provides information on what can be done to prevent sexual assault on college campuses and what specific roles students, educations, and administrators and parents can play in sexual assault prevention. This toolkit was designed as a starting point for campuses to help foster positive outcomes for survivors. This webinar seeks to provide an overview of the common challenges community colleges face when working to prevent sexual and domestic violence, as well as opportunities for improvement.